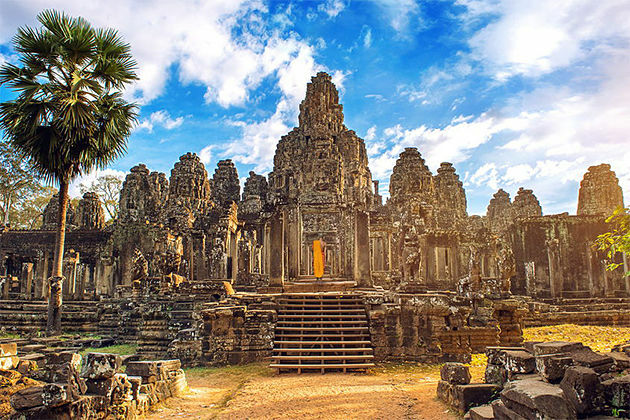 Tour Cambodia and truly experience the small Indochina country with an epic history movingly inscribed in its ancient temples and modern war memorials. We offer a wide range of Cambodia tours & customized vacation packages 2019 – 2020 with much delight and promotion. 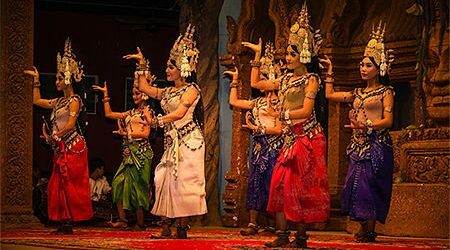 Our well-designed tours to Cambodia are ensured to bring you the chance to explore the history and embrace the fascinating culture of this pearl of South East Asia. From the splendid jungle-tangled temples and towers Angkor to the tropical islands fringed south coast, from the northeast less-visited villages to the mighty and stunning Mekong River, our vacation packages in Cambodia can offer more than your expectation. 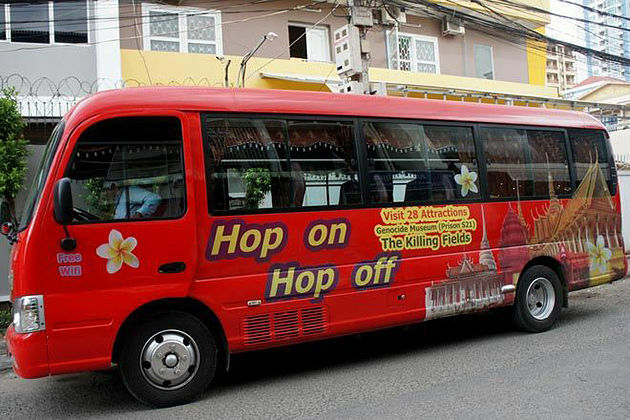 Go Cambodia Tours delivers the best Cambodia tours 2019 that featured on the top best selling lists of Cambodia vacation packages appreciated by most of our customers. All of our suggested itineraries are well tailor-made by our travel specialists with their years of personal experience, which showcase the best and most authentic Cambodia. You can trustfully choose one of those readymade Cambodia vacation packages 2019 or use these ideas to get a starting point. Speak to us and our travel consultant will help you to create your own trip to Cambodia that meet your exact style an interest!